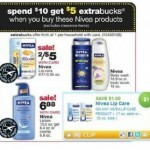 You are here: Home / drug store deals / CVS / PRINT & SAVE: FREE Glade Sense & Spray at CVS! 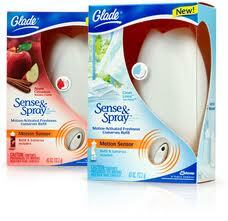 There is a new coupon for $2/1 Glade Sense & Spray! 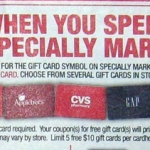 Print & save this for a deal that starts the week of 11/6 at CVS and you’ll be able to get it for FREE after ECBs! 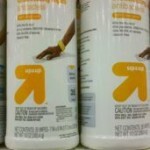 Final Price = FREE after coupons and ECBs! 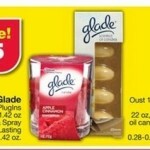 HOT DEAL ALERT: New printable coupons = cheap Glade products at CVS! 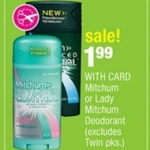 Mitchum deodorant $.99 after coupon at CVS!